Dr. Sam wrote her first book in the second grade: a fifteen chapter novel called “I Fight the Blobbo Bugs” about aliens from outer space. Since then, she has enjoyed anything creative: writing, painting, playing musical instruments, and learning languages. She earned five degrees in Music, Education, and Psychology. After graduating from Johns Hopkins University over 15 years ago, Samantha has worked as a musician, teacher, behavioral therapist for children with Autism Spectrum Disorders, writer, and as a special education coordinator before becoming a doctoral level bilingual/bicultural Psychologist. For four years, she wrote a column for The San Juan Star in Puerto Rico, which focused on Mental Health, Education, and Parenting. Clients know that therapy with Dr. Sam is a pragmatic, goal-oriented experience where they are pushed to discover more about themselves and others through cognitive behavioral, dialectic behavioral, interpersonal, and solution-oriented models. Dr. Sam enjoys teaching emotional regulation techniques and social skills to help clients improve their interpersonal relationships and social lives as part of a comprehensive therapy. 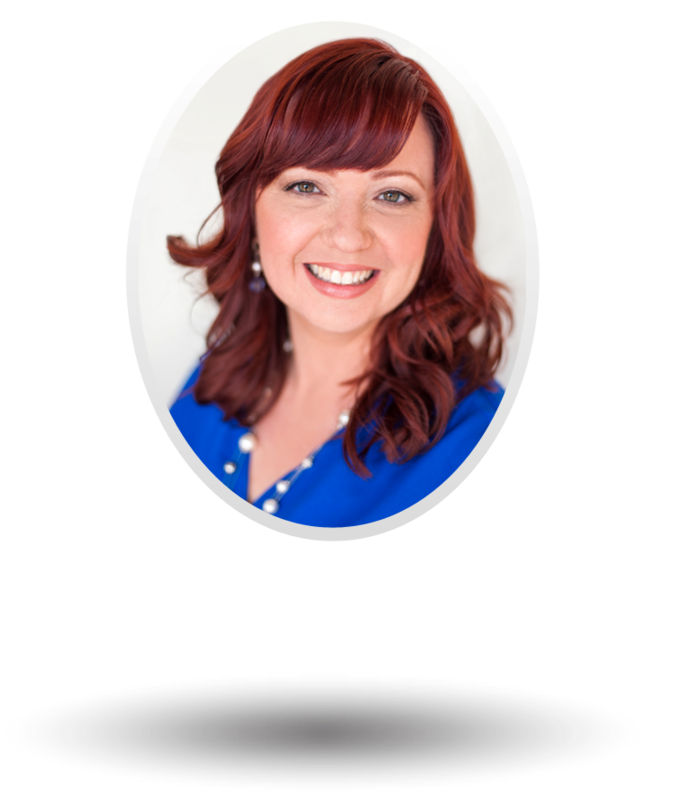 Currently, she works in private practice in Columbia, Maryland, focusing on tweens, teens, and young adults. She spends time with her tall-dark-and-handsome husband from Venezuela, their spunky daughter, Sophie, and baby twins, Analise and Ashton. Sign up for the inside look into my books, events, and more. © 2015 Dr. Samantha Marks - All Rights Reserved.